Depend tag is used to check whether that attribute is empty or not. If it is empty, the html part will be eliminated. OscOrderComment is the capital words of each Attribute code. Step 3: Apply the email template that has been created. 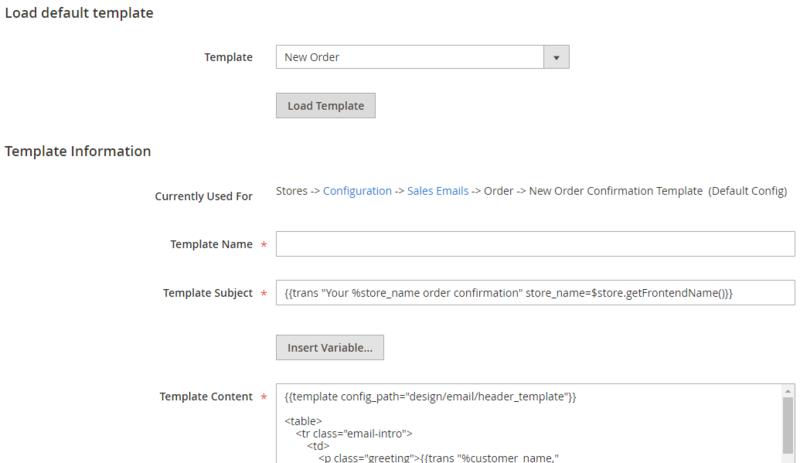 In New Order Confirmation Template, choose Email Template that you have created. Allow checking the emails that customers received from your stores.